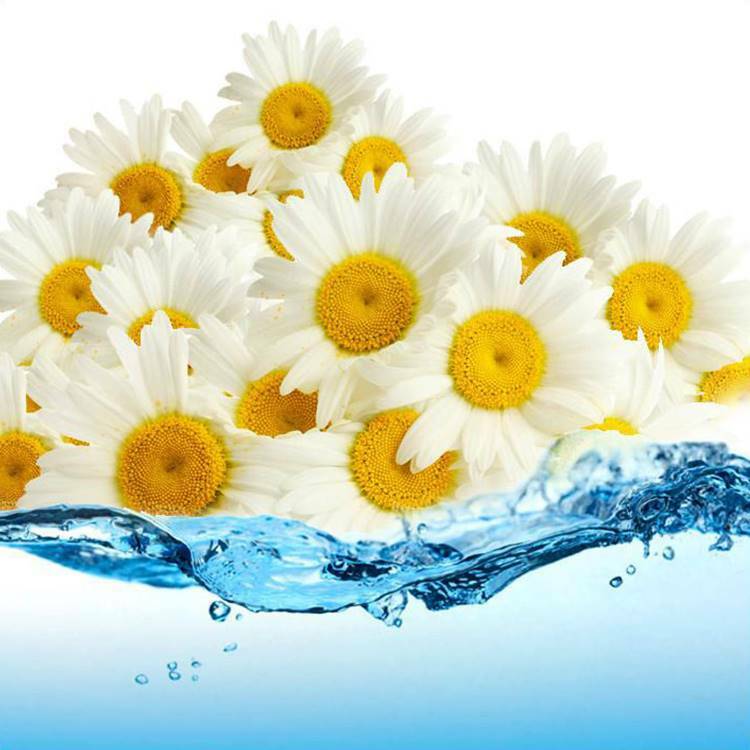 Floral waters or Hydrolats are the remaining pure waters of the steam distillation of plant materials. 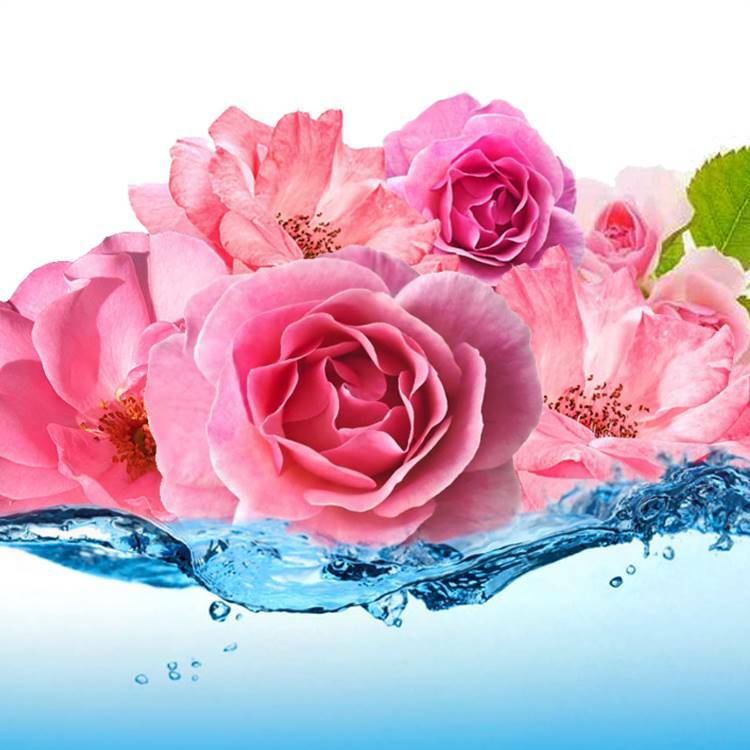 They contain a minute quantity of essential oil made of the very few water soluble molecules that contain some of the therapeutic principles of the plants. They may be clear or slightly coloured. Their aroma is fragrant and fresh, reminiscent of, but somewhat different to the natural aroma of the plants and flowers from which they have been distilled. The hydrolats do not contain any preservatives. They are stored in an air tight container and bottled per order. Due to the high water content and the lack of preservatives, they are susceptible to bacteria contamination. It is recommended to buy a small quantity often and use straight after purchase as they can not be stored for any length of time. 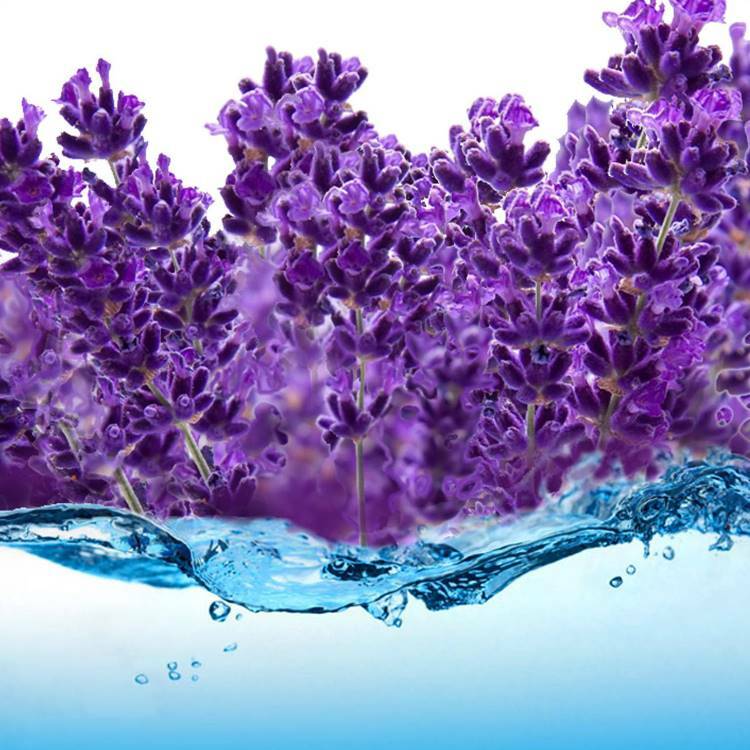 Mostly known as excellent toners for the skin, they also have many varied uses: in the bath in addition to or instead of essential oils; in a burner to disperse a long lasting aroma or in a spray to add a delightful subtle fragrance to your home.